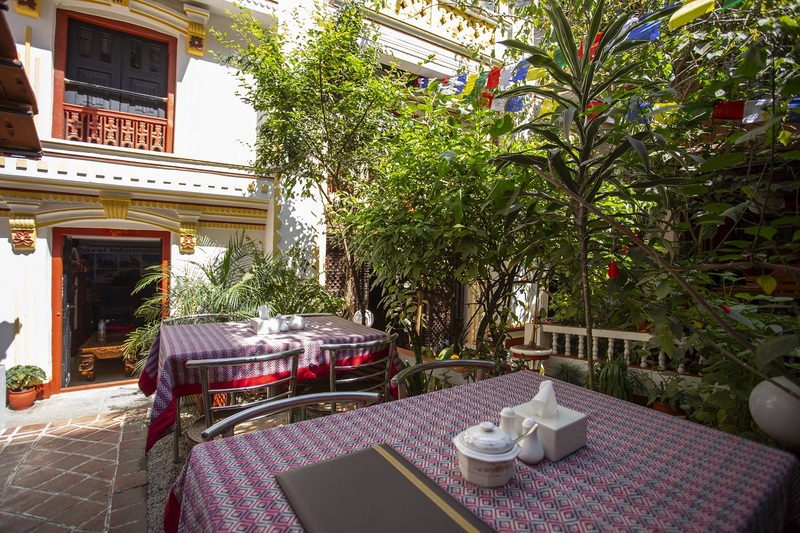 Set in the 19th century palace of Rana courtier, Kathmandu Boutique Hotel locates itself much near to the tourist hub of Thamel. 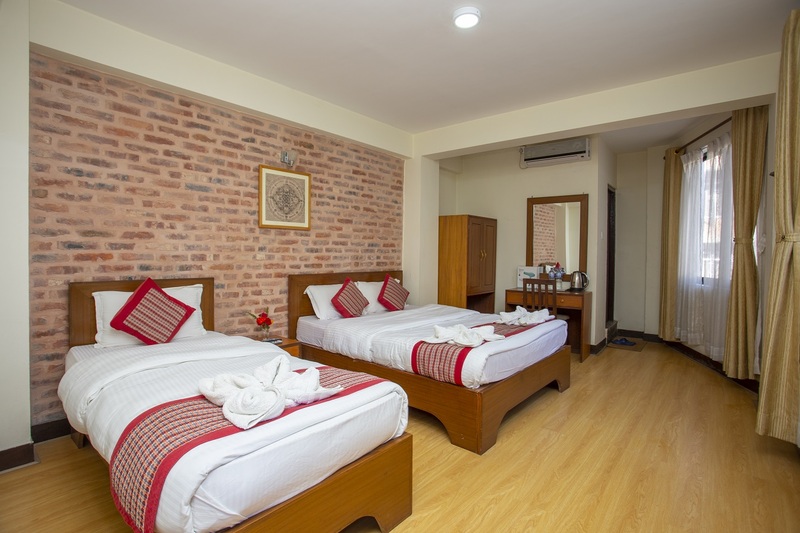 The exterior has been kept untouched while only minute changes have been made in the interiors so as to address your needs of luxury and comfort. 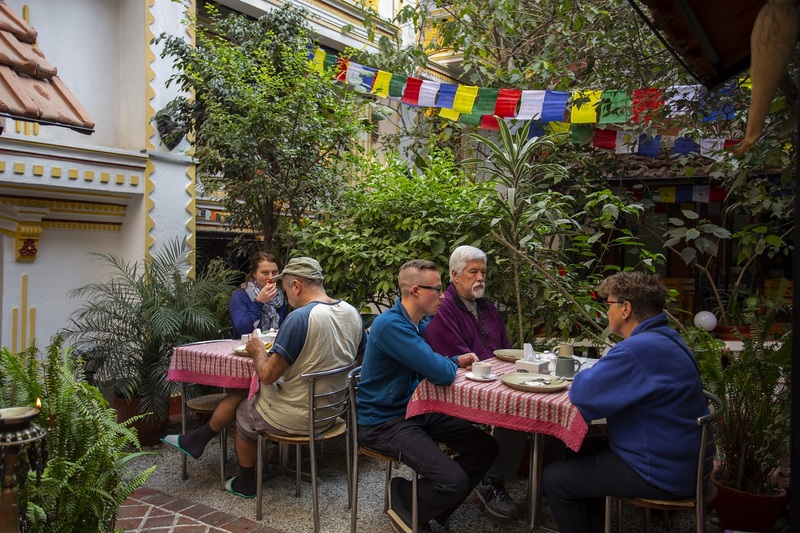 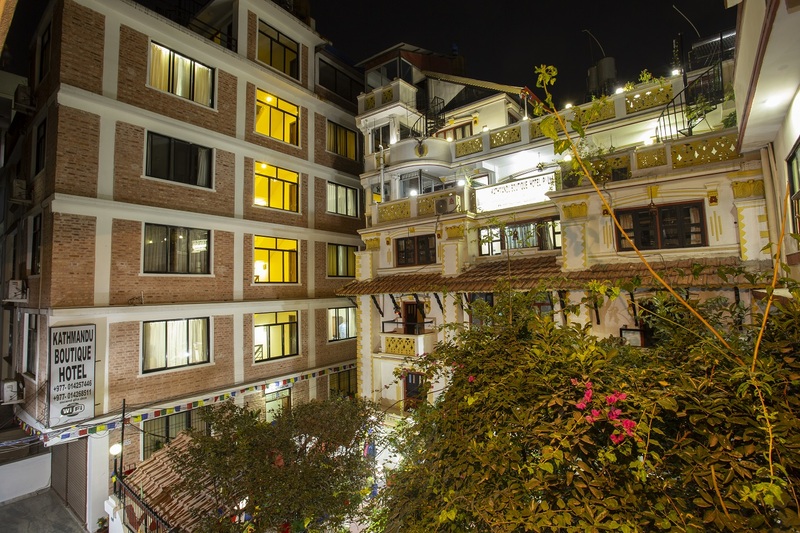 ‘Tranquility’ is the first word that best describes Kathmandu Boutique Hotel. 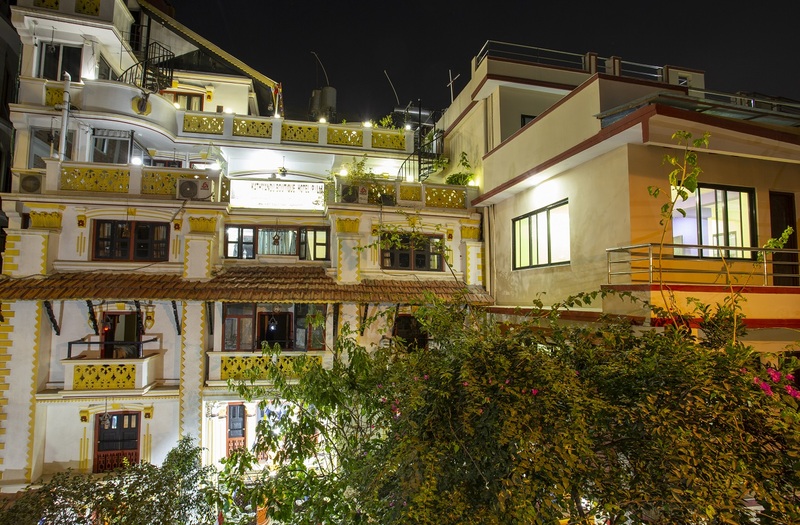 As soon as you set foot inside the gates, you will be greeted with an exotic garden with three shades and Bar Peepal, symbol of the perfect harmony in between gender. 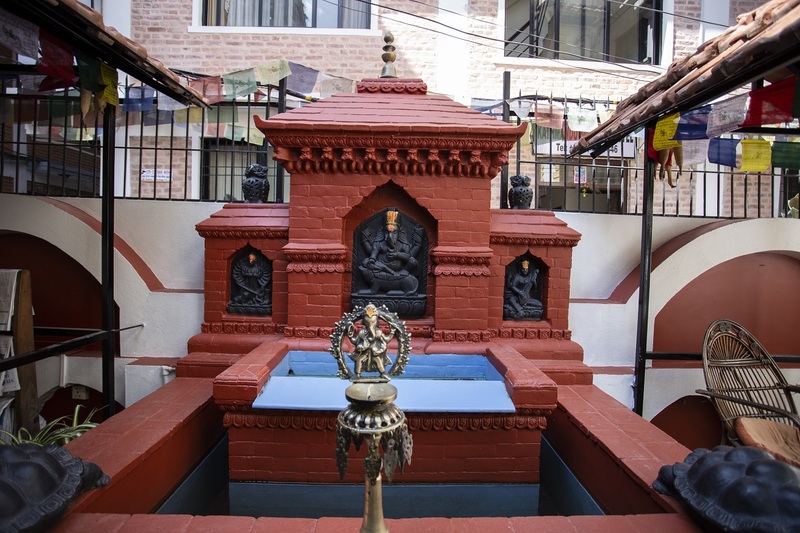 The building has been crafted in accordance with the tantric ritual. 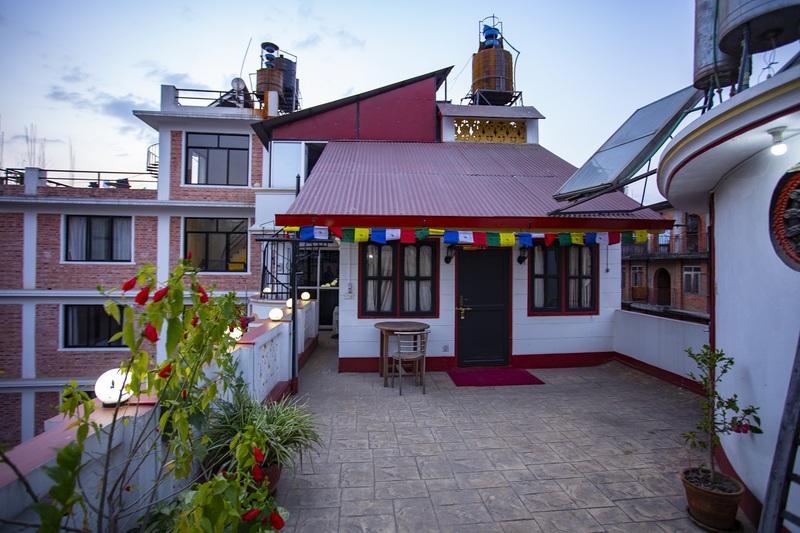 Enter through the wooden door embellished with Astamatrika deities to the Travel Desk which is designed symbolically with sun and moon- two emblems that evokes the longevity of Nepal. 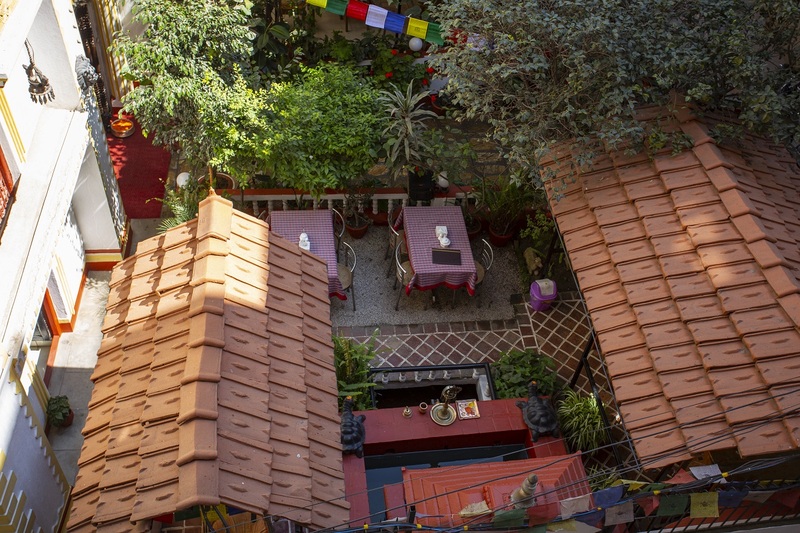 Ask for the service and you will get it. 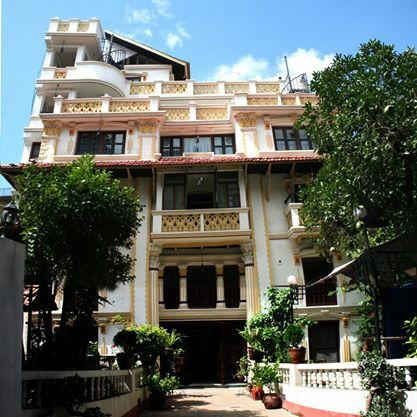 The five storey heritage accommodates 12 lavish rooms. 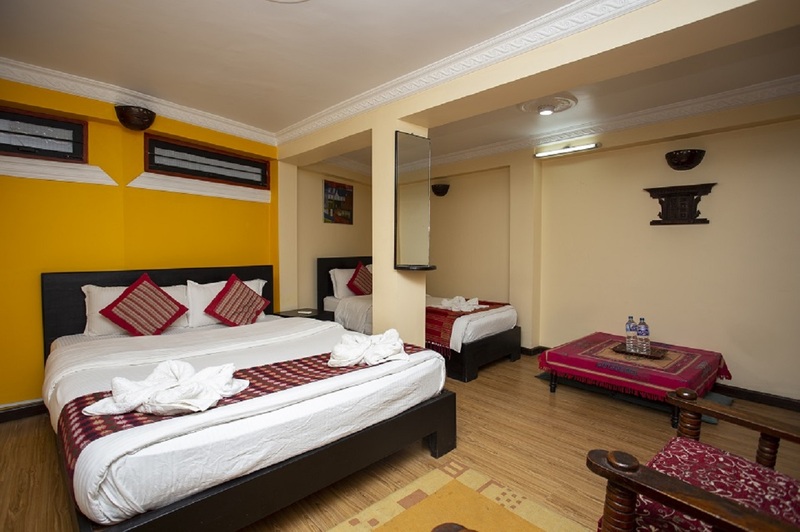 No two rooms match each other in size and each room offers completely different view.